Turf Masters made its largest acquisition to date, purchasing Dorsey Services. 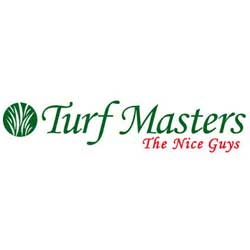 With this acquisition, Turf Masters now has nine operations in Alabama, Georgia, South Carolina and Tennessee. Founded by Larry Dorsey in 1985, Dorsey Services was a sound purchase for Turf Masters because of its established customer base, proven ability to retain customers and growth potential, Turf Masters Owner Andrew Kadrich said. To that end, the Dorsey business will continue operating under its same name, employees, trucks and out of its current offices.